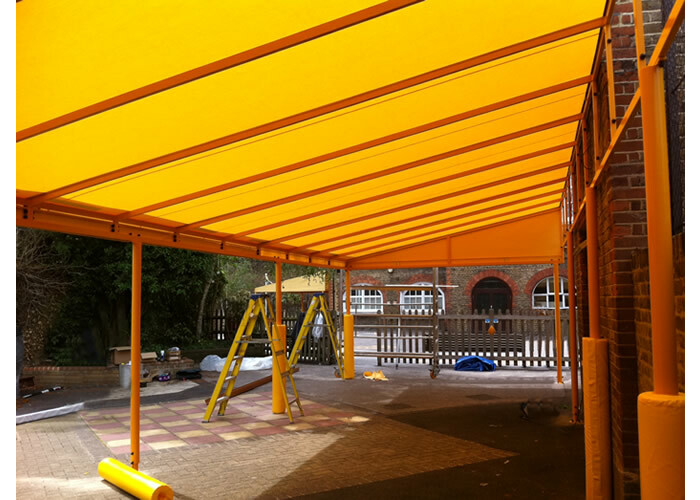 Our school awnings are found in schools, academies, colleges and campuses across London and the UK. 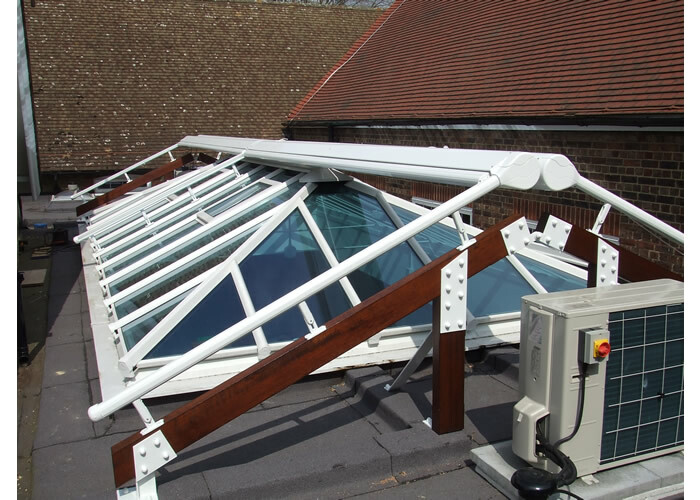 Morco produce a range of solutions for school awnings to suit the needs of all educational facilities. 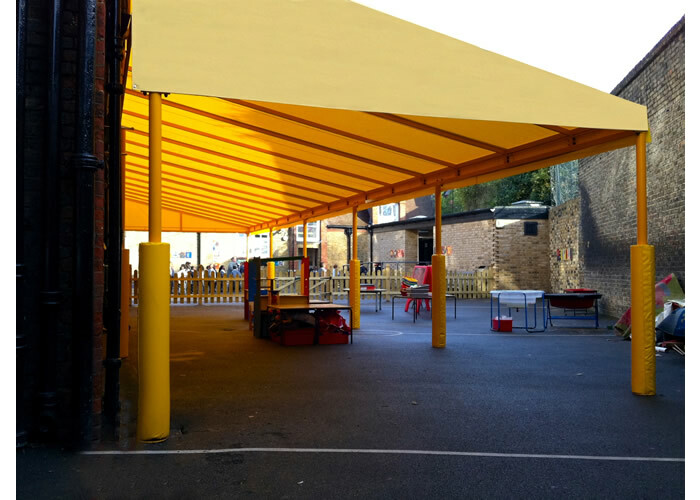 We have a background of creating high quality, practical and safe awnings for schools - built to stand the test of term time. 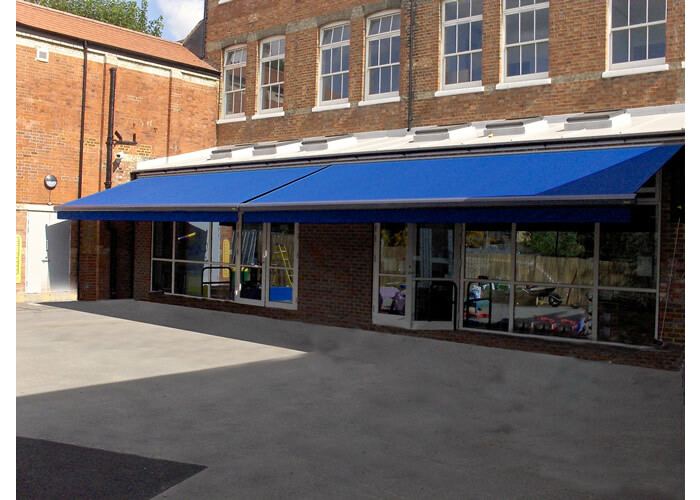 Our awnings for schools not only look good, but also help create new learning environments. 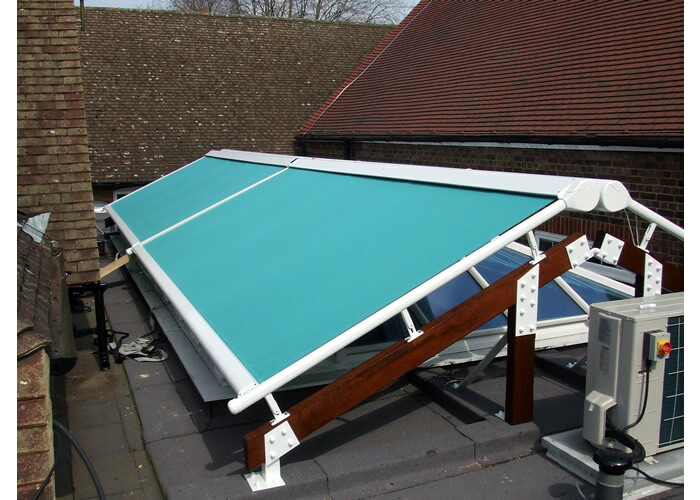 Our Shade Sails, Vertical Blinds, Blackout Blinds, and Folding-Arm awnings reduce the amount of heat and light entering the classroom during hot summer months. 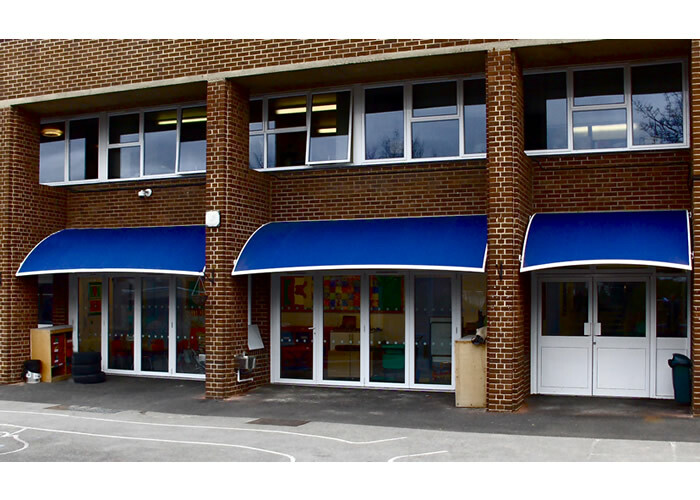 To find out more about our school awnings call +44 (0)20 8858 2083 or email us.